CLICK HERE FOR THE FULL VERSION OF GRANNY GAMES! 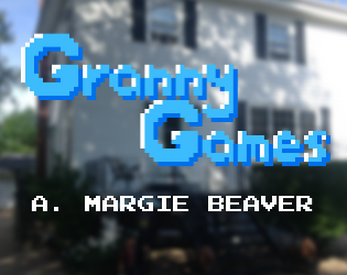 Part of the Granny Games project created for my media artist residency at the University of New Brunswick. Thanks to Lauren Cruikshank and the Games and Culture Research Group for having me on board! Extract the .zip and run game.exe or the Mac app.